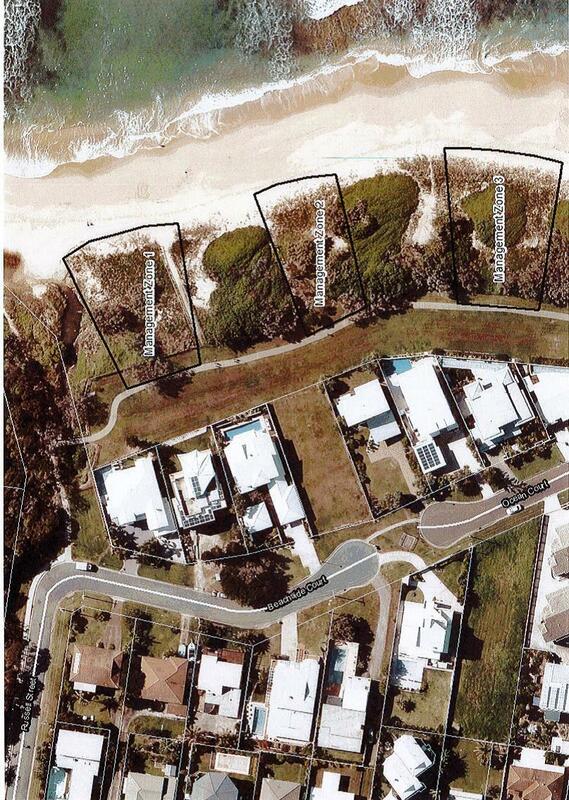 Although the implementation plan has been amended from a previous version by Council officers to now recommend pruning and relocation of trees rather than removal, the creation of three "view sheds" will lead to increased light penetration into the turtle nesting areas. Furthermore, were the proposal to progress to the suggested limited public consultation, the time allowed is currently inadequate at just 10 business days. The Council report, plan, information sheet (website link) and questionnaire are proposed to go on the Council website on 24 March with a public meeting scheduled for 08 April. The consultation period will close 10 April.